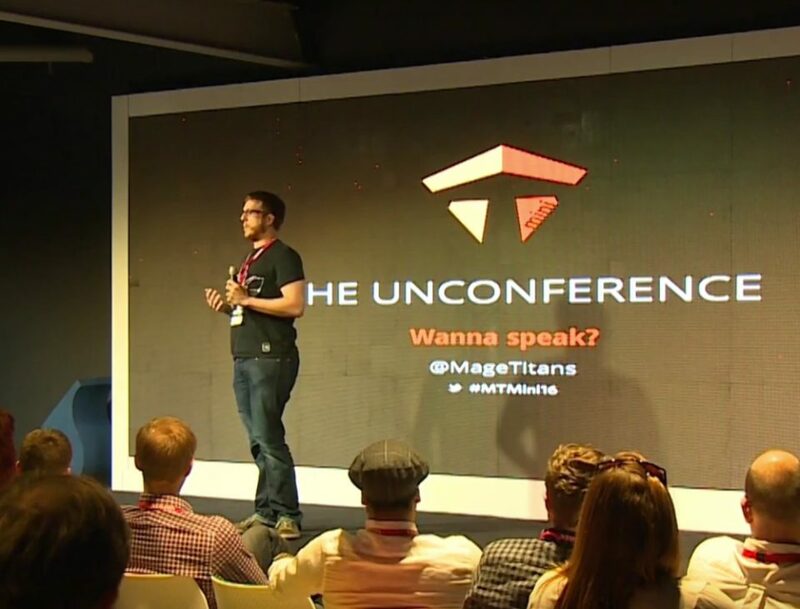 PureNet Lead Developer Speaks at Mage Titans Mini – Magento Conference. 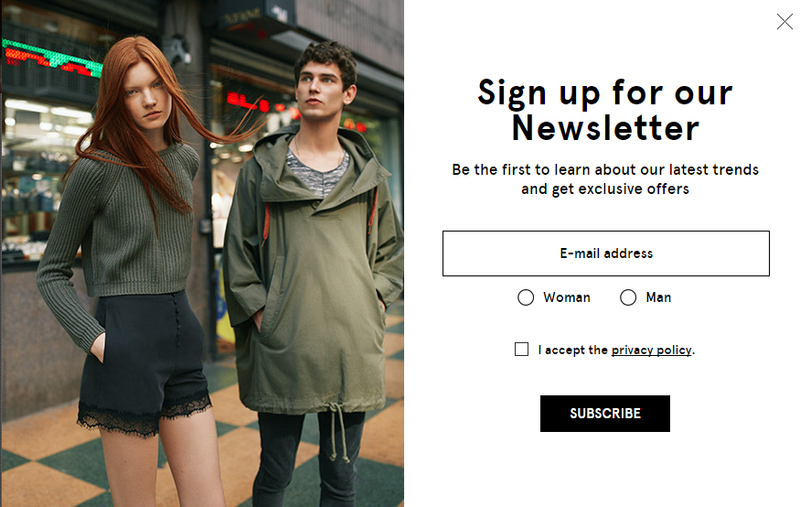 Pop-ups are back! 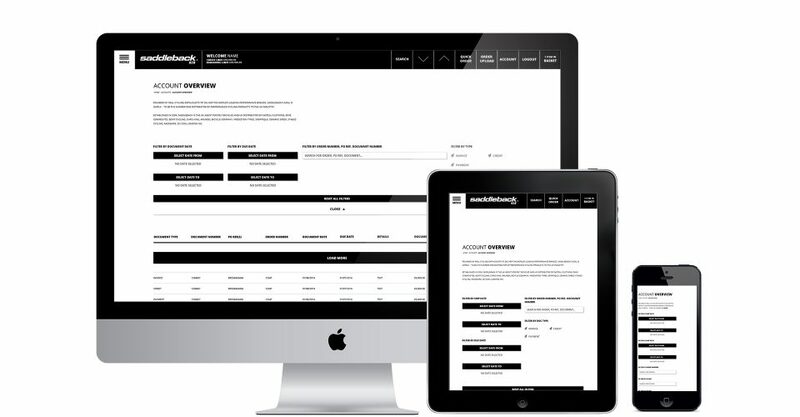 But how effective are they for ecommerce?